Mark Hamill and Battlefront II Coming to Star Wars Celebration! 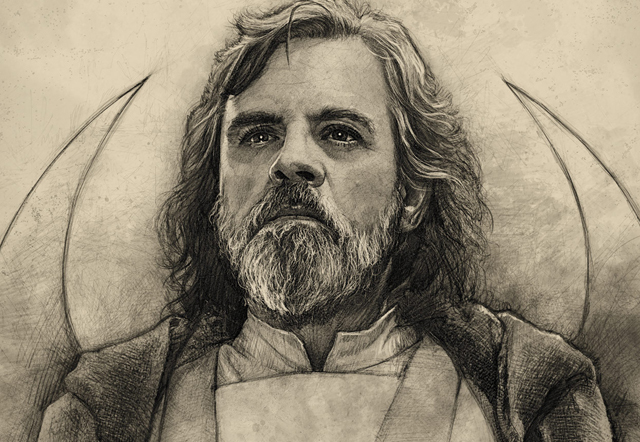 Lucasfilm has confirmed that Luke Skywalker himself, Mark Hamill, is officially coming to Star Wars Celebration Orlando. And he’s going to have a little more to say than he did in Star Wars: The Force Awakens. This tie-in with the release of this December’s Star Wars: The Last Jedi is expected to be a must-see! The legendary actor — known as Luke Skywalker in the Star Wars saga, the Joker in Batman: The Animated Series and the Arkham video game series, host of Mark Hamill’s Pop Culture Quest, and much more — is set to return for his sixth Star Wars Celebration. Hamill, a Star Wars icon, has become a Celebration favorite for his insightful, heartfelt, and very funny talks. At Celebration Orlando, he will be present for all four days of the show, signing autographs and part of some very special programming. On Friday, April 14, fans can attend “Mark Hamill’s Tribute to Carrie Fisher,” in which the actor remembers the talent, humor, and legacy of his friend and co-star. Sunday, April 16, will see Hamill take the stage solo (no pun intended) for the appropriately titled “Hamill Himself,” featuring an hour of anecdotes and audience Q&A. In the past, Hamill has discussed everything from making the Star Wars films to how he gave his complete collection of vintage Star Wars toys to his kids, allowing them to open every single item. (He’ll also throw in the occasional Beatles reference.) Who knows what he’ll discuss this time? EA Games also announced that the first trailer for Star Wars Battlefront II will be shown on April 15 at 2:30PM ET/11:30AM PT at Star Wars Celebration. It will be presented during the “The Galaxywide Premiere of Star Wars Battlefront II” panel. Those not able to attend will still be able to watch online as the award-winning developers from DICE, Criterion and Motive offer a glimpse at the game and debut the first trailer.